Designs have been released which show what Moor Street Station could look like under huge plans for transport in the West Midlands. Under the plans, Moor Street’s concourse would be doubled in size and two new platforms would be added. 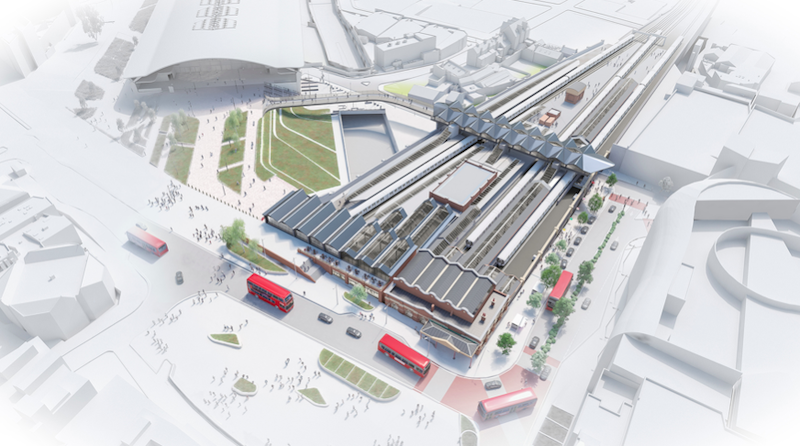 Plans include a new, bright transfer deck which will have access to every platform as well as a footbridge for a “seamless link” between Moor Street and Curzon Street Station for access to HS2. 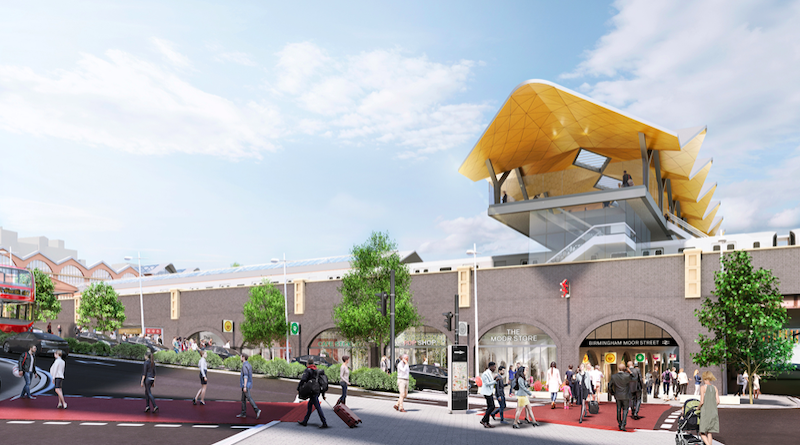 Pedestrian access between Moor Street and New Street will also be improved with the additions of a well-lit, safer and direct route via St Martin’s Queensway; an accessible route adjacent to the new Primark; and a new ramp linking Rotunda Square with New Street Station. The designs are said to “future proof” the station by being able to cope with its ever-growing passenger demand. It’s estimated that yearly passenger numbers at Moor Street will increase from 7 million to 12 million by 2043, with further increases expected when Curzon Street opens in 2026. A second entrance is set to be introduced on Moor Street, the south side of the station, with its Grade II listed Moor Street Queensway entrance and concourse remaining the same – and most importantly keeping its renowned Edwardian character. 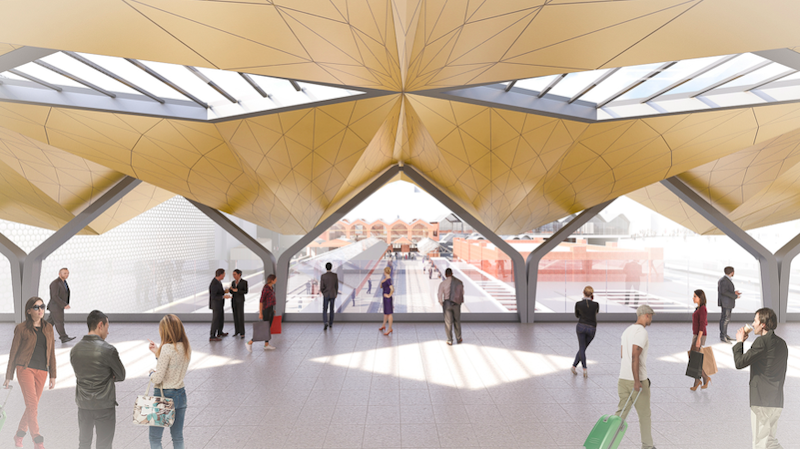 The new south side entrance will improve passenger flow, reduce congestion and open up the station to the revitalised Digbeth area and £1.5 billion Smithfield development. Increasing capacity of the station will also allow for stronger links between Birmingham and Worcester, Hereford, the East Midlands and the South West. The plans form part of a longer-term regeneration of public transport within the West Midlands. Follow us on Facebook, Twitter and Instagram for more as we have it.